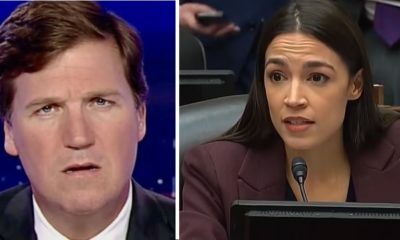 Rep. Alexandria Ocasio-Cortez on Saturday took to Twitter to blast Republican critics who continue to push a series of right-wing conspiracy theories about her on Twitter. “This stuff is really sad. 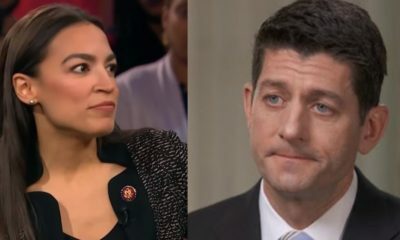 The GOP is so intellectually bankrupt that they no longer engage to debate issues in good faith, but instead seek to lie, distort, name-call, target, & destroy people/communities w any means possible,” she tweeted early Saturday morning. The freshman Democratic lawmaker has been targeted by a slew of conspiracy theories about her personal finances, with some claiming she is secretly wealthy while others mock her working-class background. 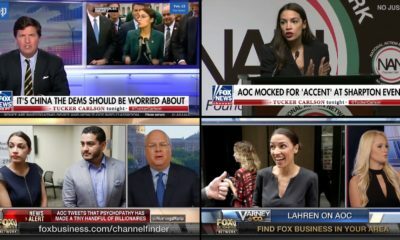 The Twitter user suggested Ocasio-Cortez’s background made her ill-equipped to handle economic issues in Congress. 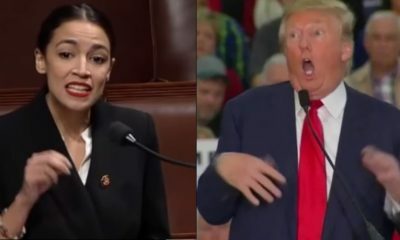 Ocasio-Cortez noted that the claims circulating on social media had been previously debunked, and included a link to a Snopes article. The right has gotten increasingly desperate w/spreading targeted rumors about me lately. “It’s pretty wild that the GOP can’t decide whether they’re going to run with the conspiracy theory that I’m secretly rich, or the exaggeration & mockery of my family’s struggle after my dad died during the financial crisis. Instead, they decide to defy logic and run with both,” the New York progressive responded.